As part of The Collaborative Companies, Michael has consistently demonstrated his enthusiasm for successfully blending the unique capabilities of the organization with his diverse background in residential and commercial real estate. He led the marketing and sales efforts at 197 Union Square and was an integral part of the sales team at Alloy at Assembly Row both in Somerville. As Sales Director at Slip65 located in East Boston, he along with his team successfully sold out the building in 8 weeks. 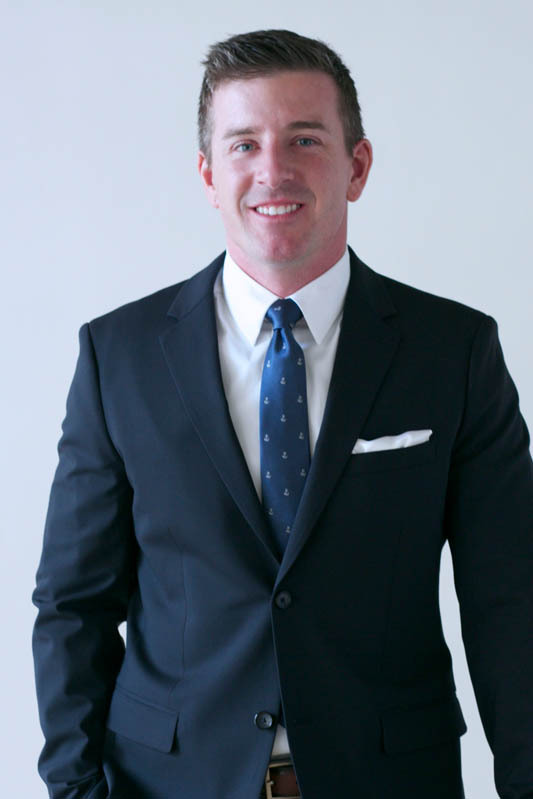 Michael continually taps into his market knowledge and passion for excellence to exceed his clients’ expectations. He began his real estate career in Fort Myers, FL at Coldwell Banker Residential Brokerage, and his sales achievements quickly ranked him among the nation’s top real estate professionals. A native of Portland, Maine, he moved back to the Boston area in 2007, joining a boutique commercial real estate company. There, he managed, leased and oversaw the daily operations of a real estate portfolio consisting of office buildings in the Greater Boston area. Michael graduated from Bentley University with a degree in finance and economics. He resides in South Boston with his wife, baby girl, and two boxer pups.